Our Technicians are highly trained and ready to serve you and your home in the case of a flood, water leak, ice dams, fire, bio-hazard, crime scene clean up, mold, or sewage clean up. We are available to help 24 hours a day, 7 days a week, 365 days a year! We use state of the art equipment to detect, capture, and remove moisture from materials throughout your home. 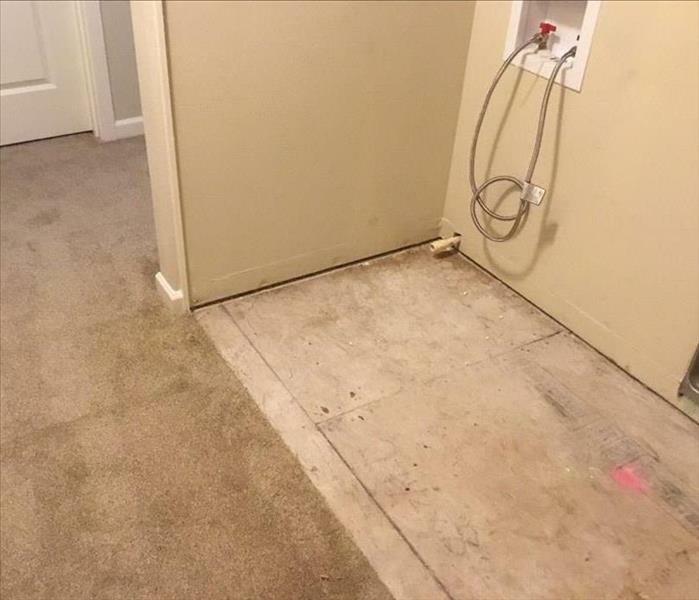 We also have enforce top of the line cleaning, restoration, and remediation methods to ensure the affected areas of your home are sanitized back to preloss conditioned. We have a guaranteed 1 hour response time and 4 hour onsite time. Our crews take the safety and consideration of our customers into mind before performing any work. We provide a detailed explanation of the work that needs to be completed and why. We have technicians that are certified through the IICRC (Institute of Inspection Cleaning and Restoration) with Applied Structural Drying Certificates (ASD) Water Damage Restoration Technician Certificates (WRT), Fire and Smoke Restoration Technician (FSRT), Carpet Cleaning Technician (CCT), Upholstery and Fabric Technician (UFT), Applied Microbial Remediation Technician (AMRT), Health and Safety Technician (HST), and Trauma Crime Scene Technician (TCST).